I’m excited to share that Mother Nature Network just published an interview article about my work: “Artist explores the natural world with a nose for the otherworldly.” The writer, Mary Jo DiLonardo, did a great job with this write up. 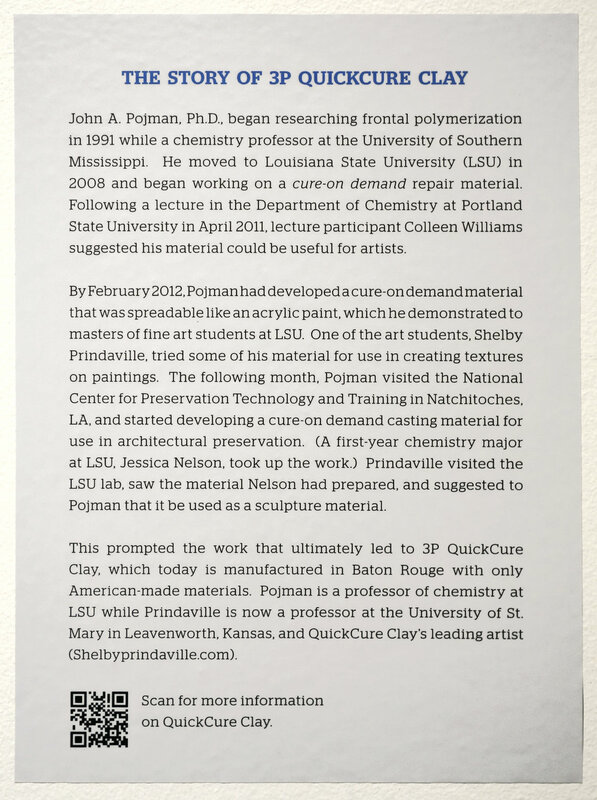 About two years before officially launching 3P QuickCure Clay, Pojman reached out to art students at LSU to get some insight on his products. 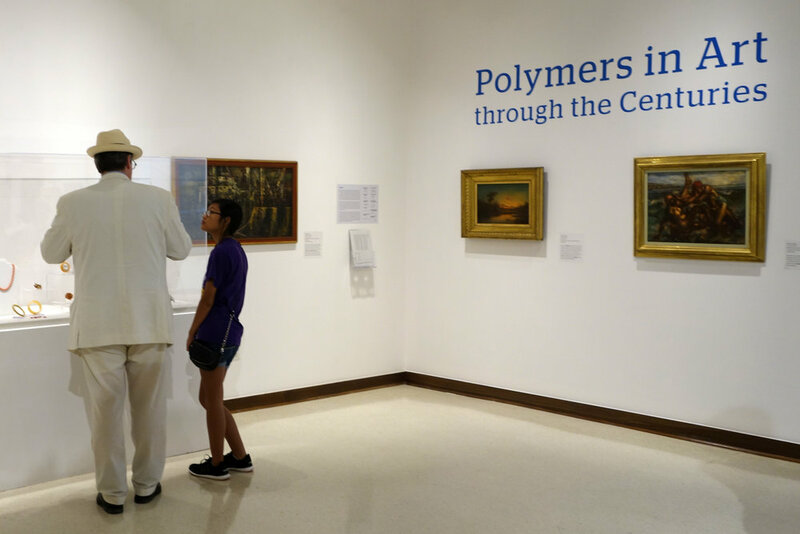 Pojman started working with former LSU graduate student Shelby Prindaville to mold his mixture into something more useful to artists by perfecting the consistency. Then he began selling it online. The final version of 3P QuickCure Clay allows artists to bypass much of the difficult and tricky parts of sculpting, eliminating the need for a kiln. Also, 3P Quick Cure Clay is strong enough to build sculptures without first creating wire and paper “skeletons” or armatures, Prindaville says. Prindaville used the medium to create a series of small sculptures of lizards called Anoles. The whimsical figures depict the lizards in various positions, like one balancing straight up its thin tail, that are impossible to create using other types of clay without wire armatures. 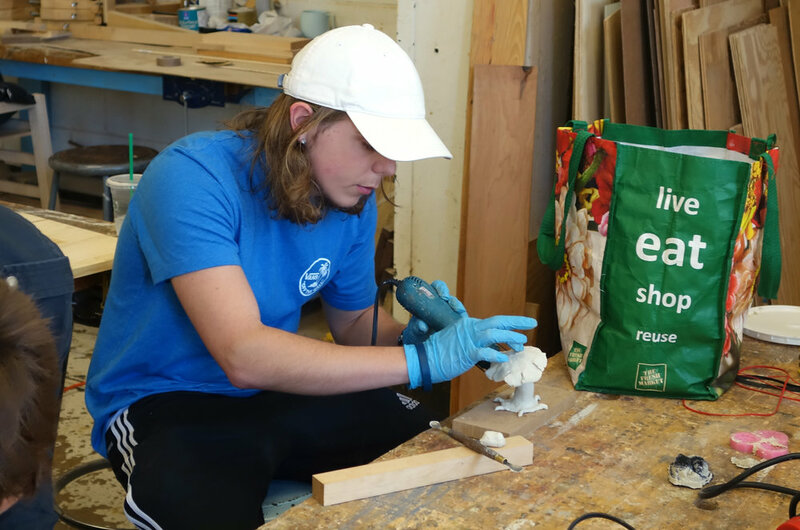 Prindaville, now the art program director at the University of Saint Mary in Kansas, uses 3PQuickCure Clay in her classroom because students can cure their work with a heat gun before the class period ends. She says the college cancels classes for one week each spring and students work on projects outside the school’s curriculum. “Last year, I invited John to come up; he shipped us a large amount of clay and sold us a large amount of the clay. The students did all sorts of stuff and they created a show at the end,” Prindaville says. Some of the student’s creations now mingle alongside the chemistry books and salamander tank in Pojman’s office at LSU. 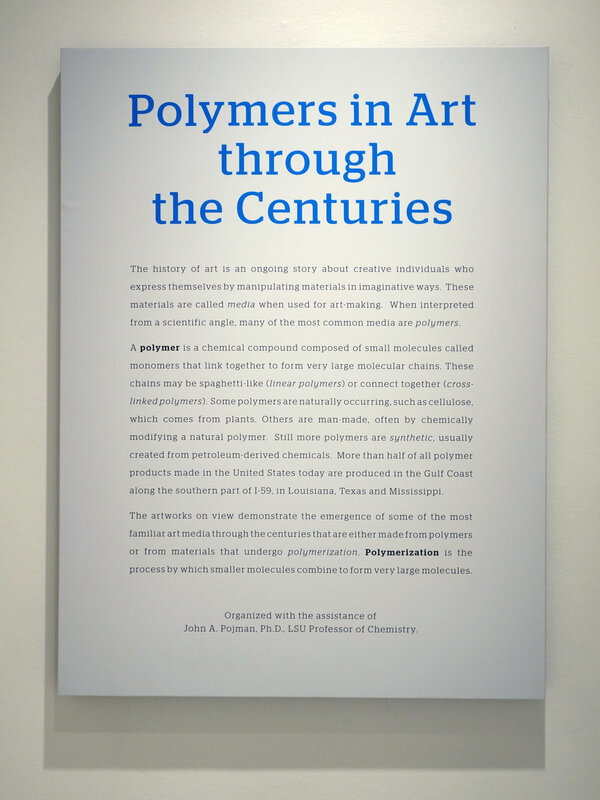 About four years ago, Pojman started working with former LSU graduate student Shelby Prindaville to mold his mixture into something useful to artists, and began selling it online. 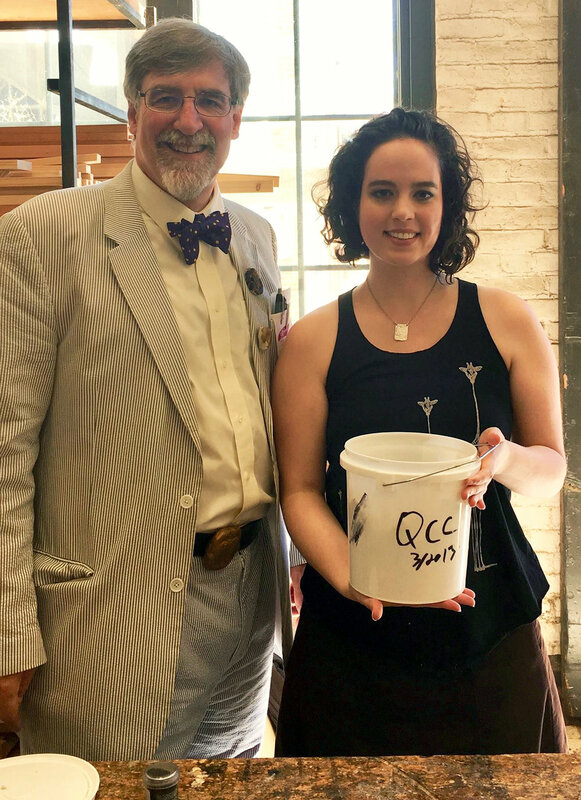 Now 3P QuickCure Clay can be found in art stores in New Orleans and New Mexico. The clay they developed allows artists to bypass much of the difficult and tricky parts of sculpting, eliminating the need for a kiln. Also, 3P QuickCure Clay is strong enough to build sculptures without first creating wire and paper “skeletons” or armatures. 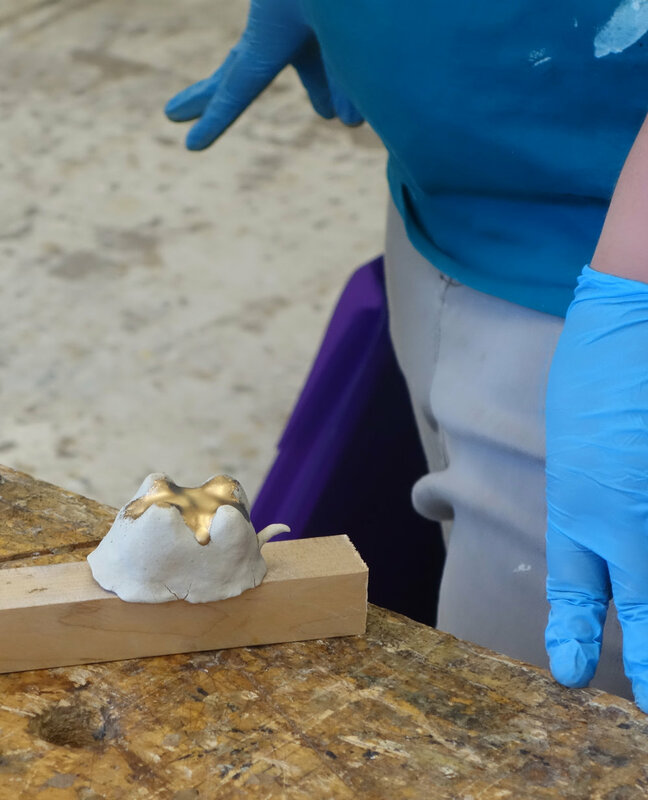 Prindaville is now art program director at the University of Saint Mary in Kansas, and uses 3PQuickCure Clay in her classroom because students can use a heat gun to cure their work before the class period ends. She orders it by the pound from Pojman, who produces it from his office space at the Louisiana Business and Technology Center at LSU—a step up from his garage where he used to mix it on weekends. Dr. Paige Jarreau has just published an interview with me on From the Lab Bench! Paige is herself an extremely impressive and multi-talented science journalist and photographer, so I'm very pleased to count her as a friend, as well. When you're done reading that fantastic write-up, make sure to dig around the site a while as it has loads of other interesting features including a page devoted to her beautiful photography.